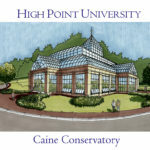 HIGH POINT, N.C., Sept. 10, 2013 – High Point University has been named No. 1 again in “America’s Best Colleges,” published annually by U.S. News & World Report. 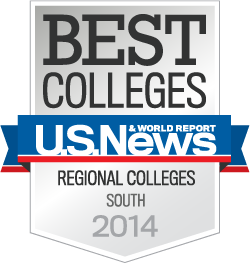 In the 2014 rankings released today, HPU received three No. 1 rankings. The university has steadily moved up in national rankings as it continues to grow. In 2005, at the start of Qubein’s tenure, U.S. News ranked HPU No. 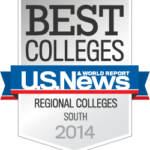 17 among Regional Colleges in the South. In addition to being named No. 1 three times in “America’s Best Colleges,” HPU was named this year as the No. 4 private school in NC for the best return on investment. It also is named as a 2014-15 College of Distinction. 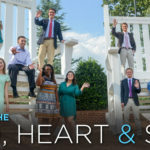 The U.S. News rankings evaluate the top 1,800 accredited four-year schools in the country based on several key measures of quality including peer assessment, graduation and retention rates, undergraduate academic reputation, faculty resources, experiential learning opportunities and more. The list provides the most in-depth and complete rankings in higher education.